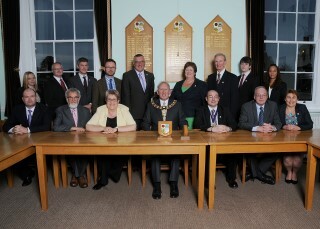 The Town Council comprises 13 councillors who represent the 7 wards into which the town is divided. They meet as a council four times a year but also meet more regularly in smaller groups called committees which deal with the detailed business of the council. 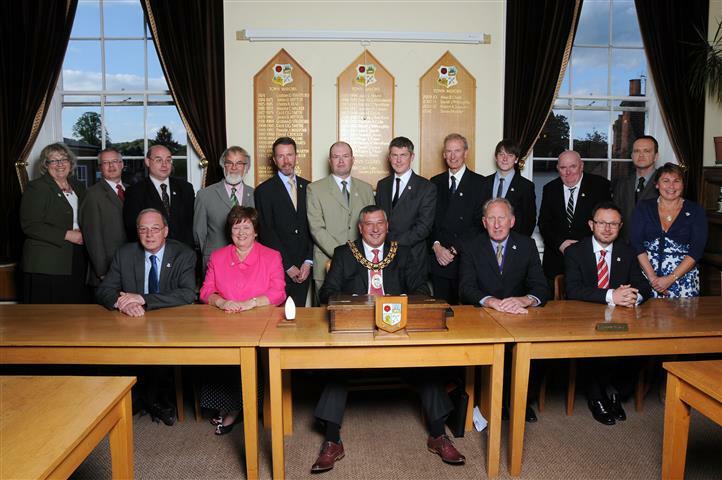 Councillors are ultimately responsible for the activities of the council, with their resolutions being carried out by the Town Hall staff. Councillors are elected every 4 years and, in addition to administering the affairs of the council, deal with a multitude of matters on behalf of residents in their ward. Published record of Councillor attendance at all meetings. Nearest Car Park is Lady Place Car Park. 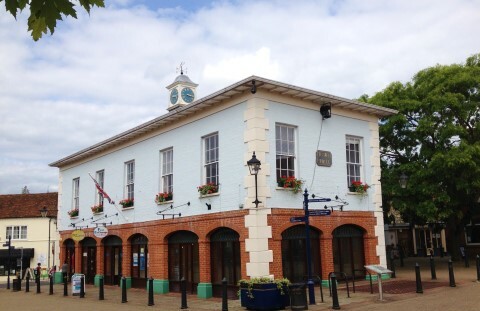 The Town Council has its offices and Council Chamber in the Town Hall in the Market Square. county court, cinema, school room, social functions hall, dance hall, library and an engineer and surveyor's office. The building was extensively restored in 1987 for which the Town Council was proud to receive the John Ambrose Award. The restoration of the building set a standard for the area and was soon followed by the enhancement of the Market Square and the redevelopment of the old cattle market - now known as Westbrook Walk. It is a Grade II Listed Building and care was taken to ensure that as many of the original features as possible were preserved. As part of the restoration a cupula, clock and weather vane were provided on the roof in memory of a former Town Clerk - Ewart N Ings. The major functions of the former Alton Urban District Council were transferred to Hampshire County Council and the newly formed East Hampshire District Council, leaving some minor responsibilities to the new Town Council which has the status and powers of a parish council. 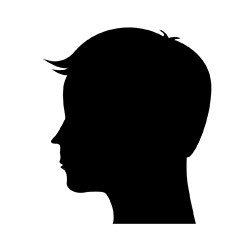 The provision of so-called discretionary services for the benefit of the locality that are not provided by the principal councils, such as open spaces, sports pitches, Christmas lights, floral displays, events, some street furniture and the Assembly Rooms. Championing Alton’s cause with other statutory organisations, such as principal councils and government agencies. Included in this is the scrutinising of all planning applications affecting the town and making recommendations to the appropriate planning authority. Alton, deriving from an Anglo-Saxon word meaning farmstead at the source of the river, is a historic market town situated at the head of the Northern River Wey valley surrounded by beautiful Hampshire countryside, and has a population of 17,000. Alton is twinned with Montecchio Maggiore, Italy, and Pertuis, France. Although parish and town councils are permitted in law to pay an allowance, Alton Town Council has resolved not to pay such allowances. The Town Mayor, however, is entitled to claim an allowance (currently £4,000 per annum) from which to meet the cost of such events as the Civic Reception and also to assist the cost of travelling to and from events, and other incidentals, whilst they are undertaking their extensive duties on behalf of the Council and Town.